Surely, we have heard this word referred to a dental pain, that is why it is important, to be common, to know why it happens and how to treat it. Untreated caries: When we have a caries, and we are not aware of it, and therefore we do not treat it, phlegmon can occur at the moment that the caries has evolved and the infection reaches the nerve. Injuries in the tooth: If the tooth is broken and this is also infected, it must be treated so that a phlegmon does not form, since it would be the consequence of the blow. Periodontal disease: It is usual for patients who have periodontal diseases to have phlegmons. In this case, since the gums are infected, phlegmon is produced in the gum itself, which causes a sensation of pain in the gum. Very strong pain in teeth and molars that appears when we are at rest, and is increasing at the time we chew or touch the infected area. In addition this can be accompanied by a pulsating sensation. Bad breath or bad taste in the mouth, it happens if the pus leaves the phlegmon and mixes with the saliva itself. 1-Be attentive to your oral health and go periodically to the dentist, it is recommended at least once a year, and in case of noticing any anomaly go quickly, to be able to treat it in time. 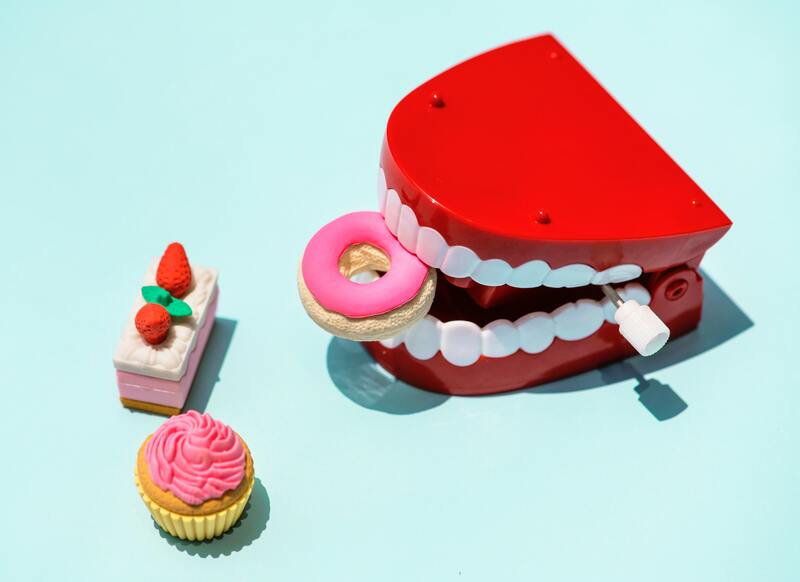 2 – Adequate diet: we must take a balanced diet, reducing and avoiding excess consumption of foods with a lot of sugar, as they can cause tooth decay, and this can lead to phlegmon. 3- Oral hygiene: we must have a daily and careful hygiene, especially after the intakes. In addition to brushing thoroughly, it is advisable to use mouthwashes and dental floss. About the treatment of this infection the most advisable thing is to go to the specialist so that it detects the origin of the problem, and thus to be able to treat it at the root. In Clínica Blasi, the first thing is always our patients, so do not hesitate to visit us in case of any doubt.